Drop the Swiss Miss! 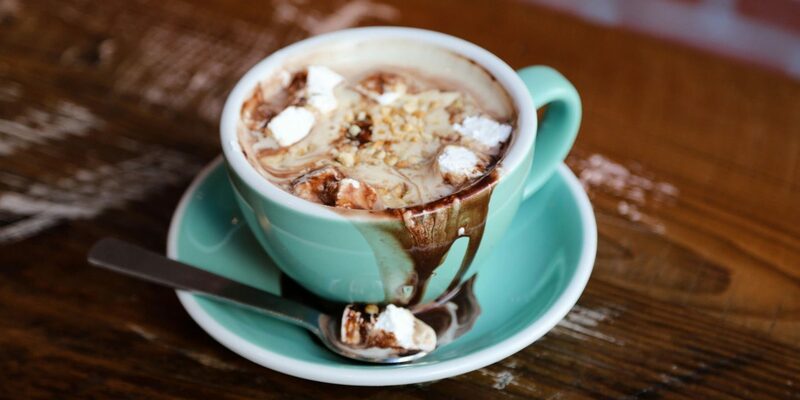 We've searched across the country to bring you these, the 10 best cups of hot chocolate in the U.S. 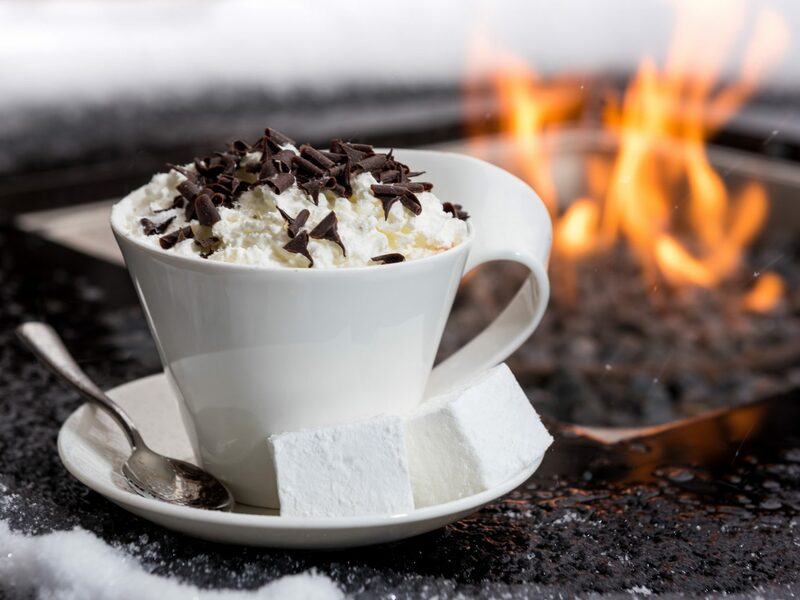 If there’s one place to sip cocoa, it’s Aspen. 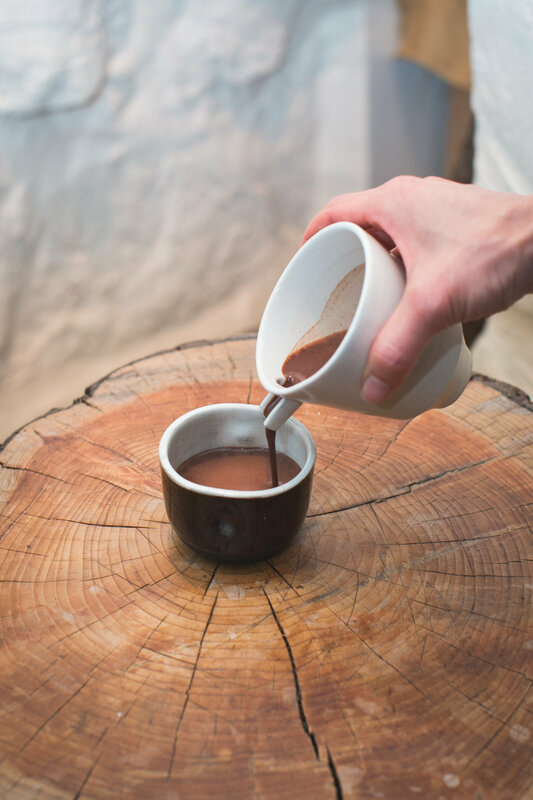 Even if skiing isn’t your thing, ‘gramming an epic cup of hot chocolate fireside is arguably worth the trip. The Little Nell’s pastry chef Curtis Cameron is the mastermind behind Aspen’s most heralded cocoa, which he makes every day by hand (and as we all know, practice makes perfect). His secret recipe includes Valrhona origin chocolate, cocoa powder, half-and-half, and a pinch a salt. 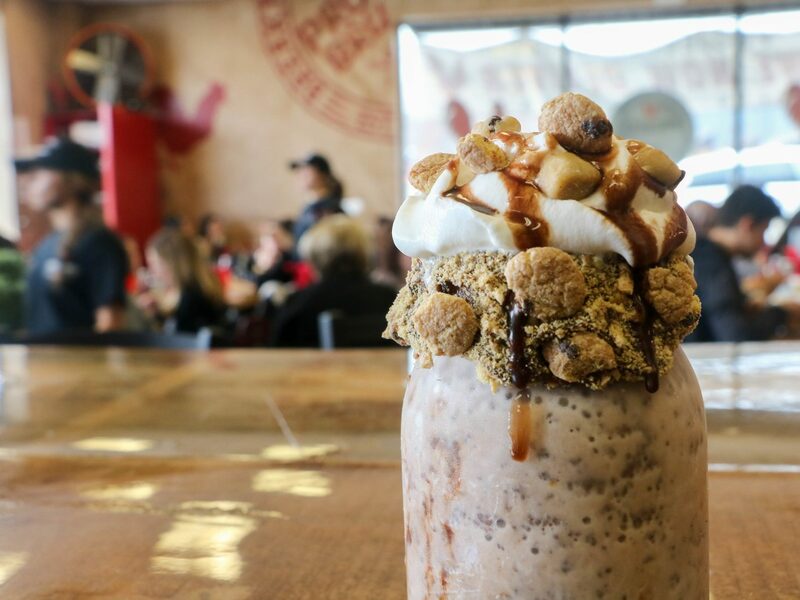 Pro tip: supersize it with a shot of Baileys or Frangelico. 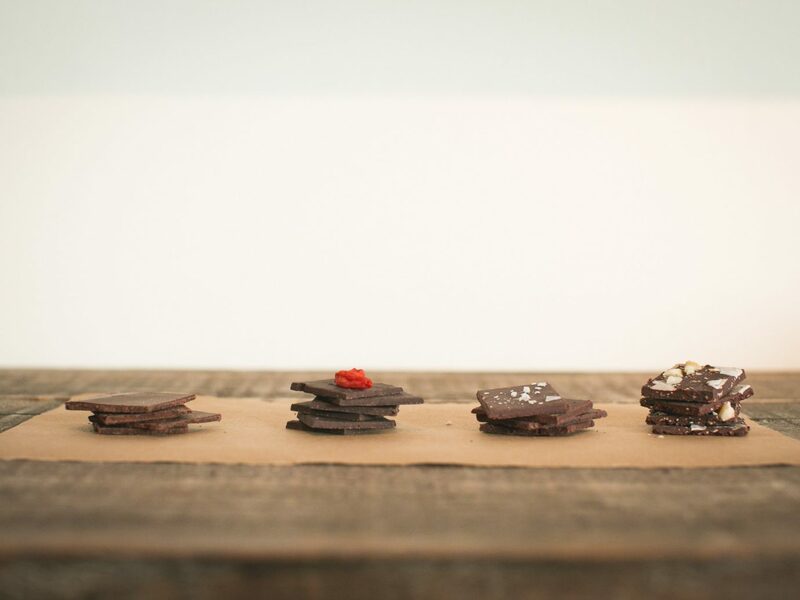 Cocoa + Co is where to let your chocoholic freak flag fly in the Windy City. This chocolatier tones down the toppings by focusing on the rich ingredients, without any syrups or powders. 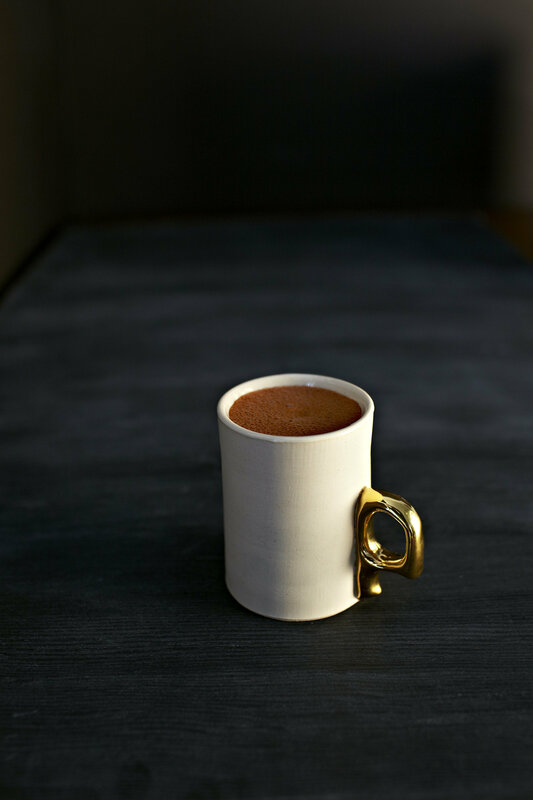 We’re particularly partial to Abuela’s Elixir—a mixture of milk chocolate, citrus, spices and a touch of molasses. 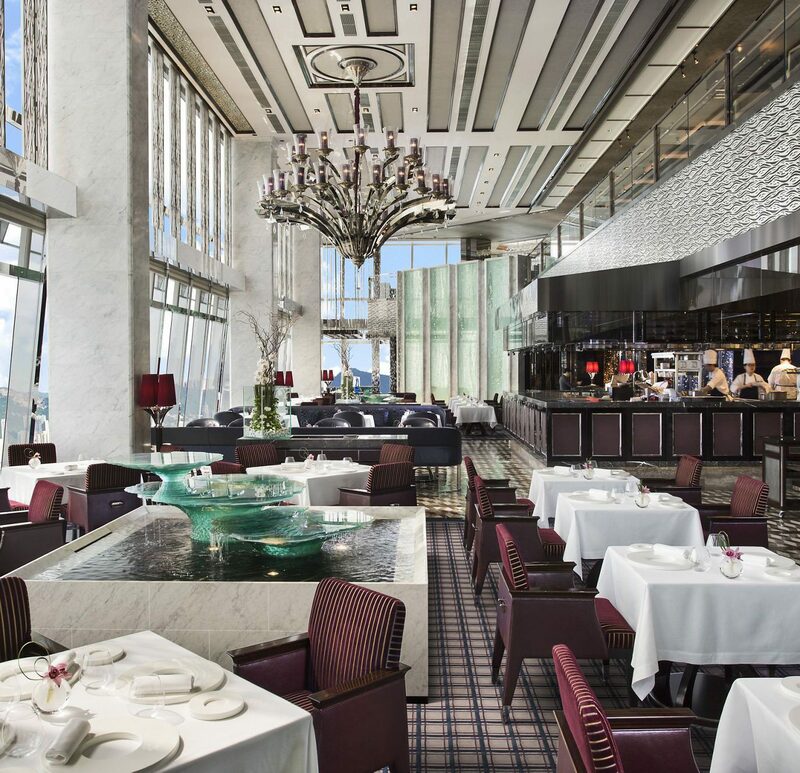 Where superstar chef José Andrés leads, we will follow, and Oyamel is no exception. 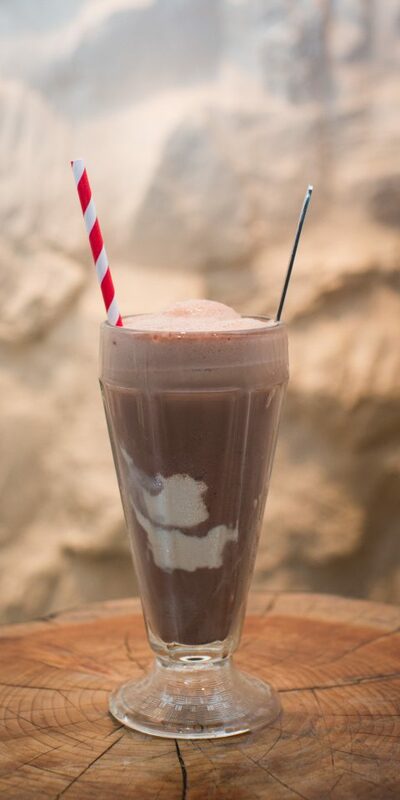 His recipe blends vanilla beans, cloves and a healthy dose of cinnamon. And if it were us, we’d ditch the diet and order a whole pitcher full of thick chocolate deliciousness, with churros on the side, of course. 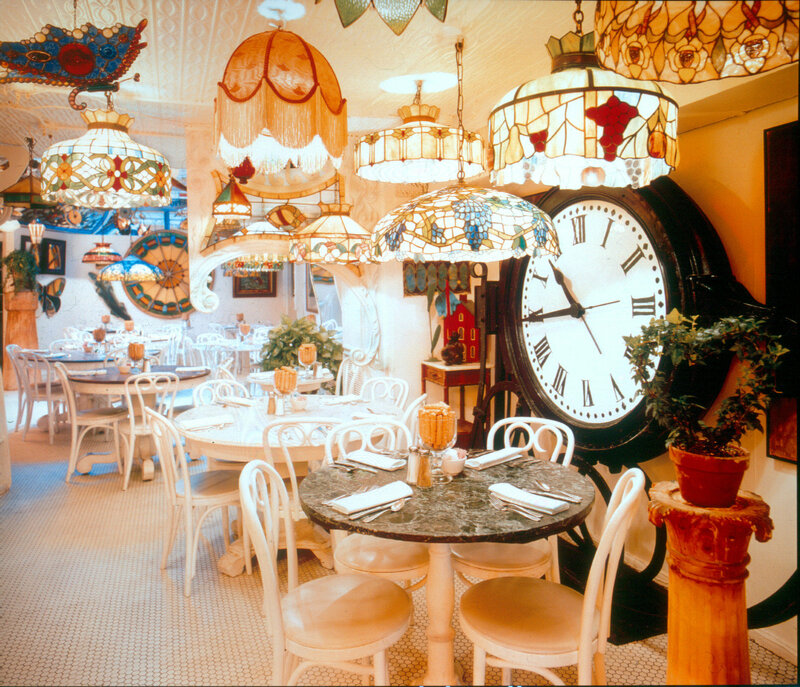 See All Hotels in Washington D.C.
Everyone’s heard of Serendipity. 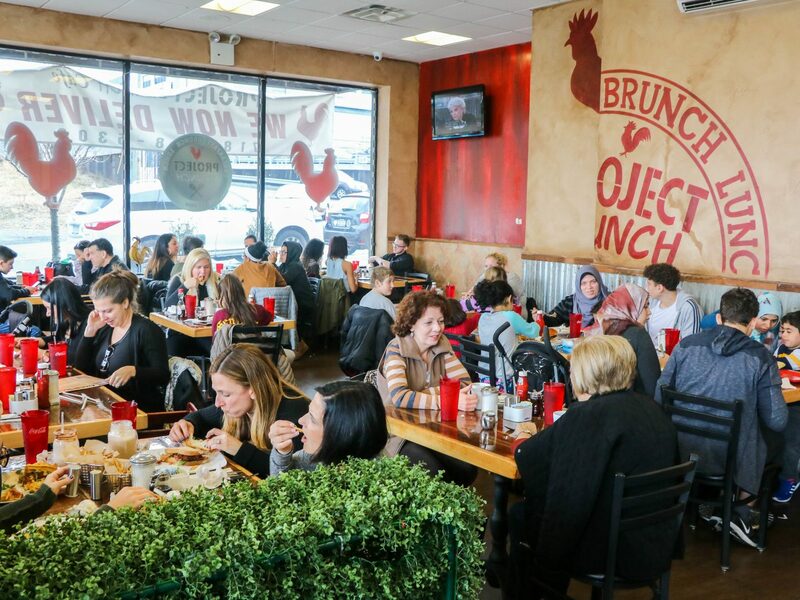 But don’t let its hyped-up popularity deter you from trying this famed Upper East Side spot. 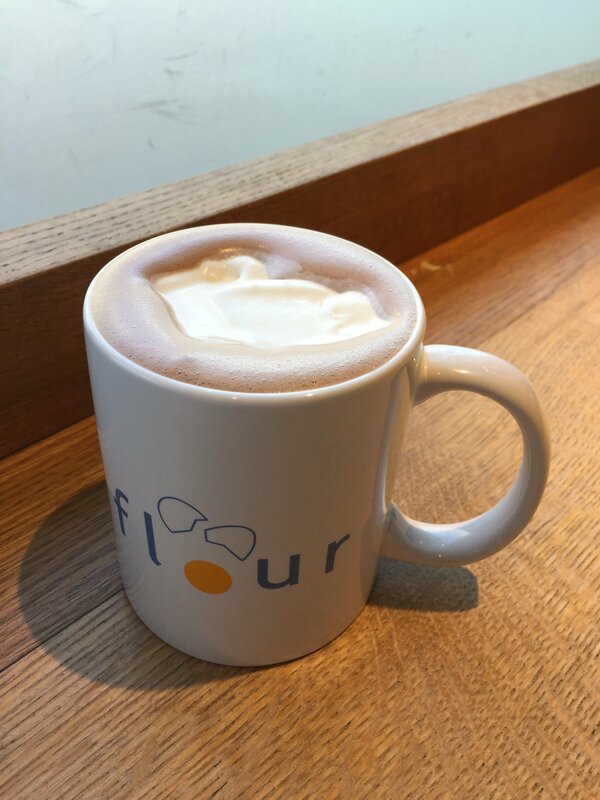 Yes, the line will wind out the door and down the street, but trust us, it’s worth the wait for a Frrrozen Hot Chocolate. 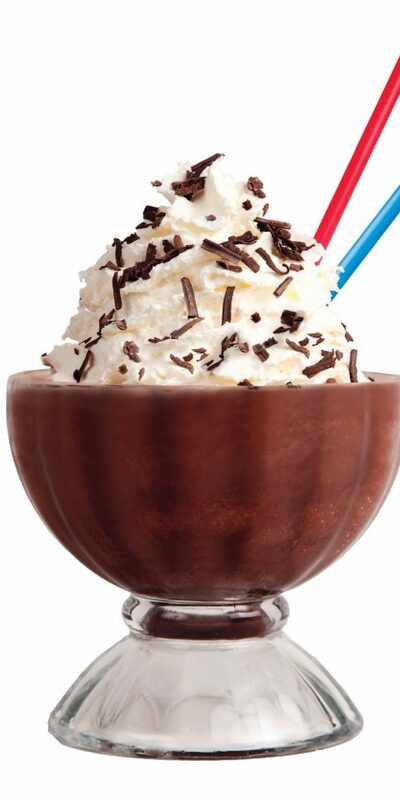 Just picture a bowl of iced chocolate topped with a mountain of whipped cream and chocolate shavings. Who knows? Maybe John Cusack will stop by for a sip. 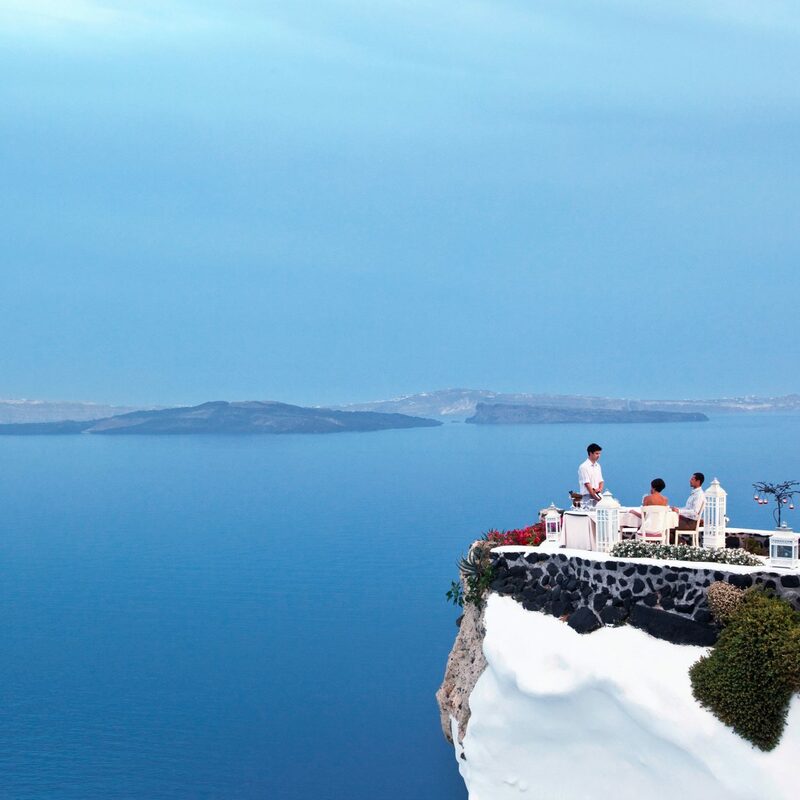 This off-the-beaten path restaurant doesn’t serve just any ole’ cup of hot chocolate. 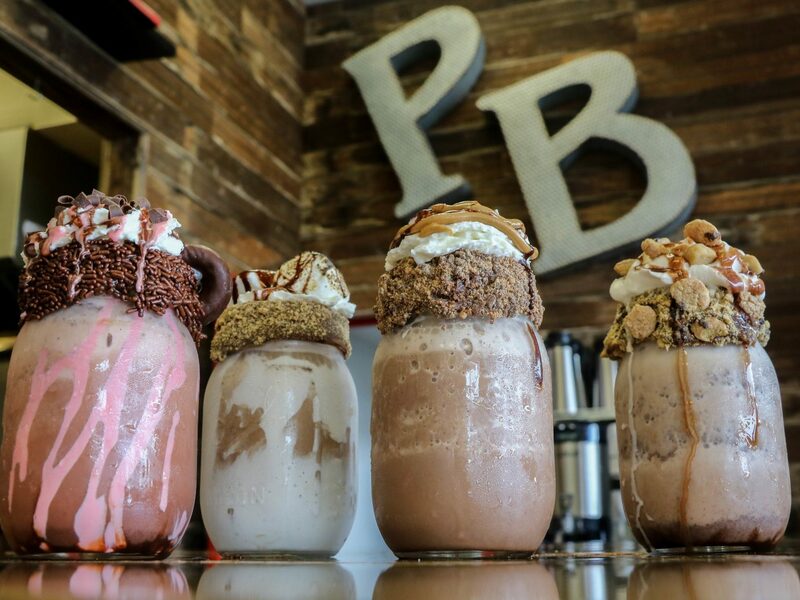 Project Brunch lines mason jars with sweets, then tests gravity with towering mounds of whipped cream, and crowns them with cookies, peanut butter cups or marshmallows. We especially love the S’mores and Reese’s Peanut Butter flavors. Willy Wonka would’ve been a regular at this LA chocolate factory. 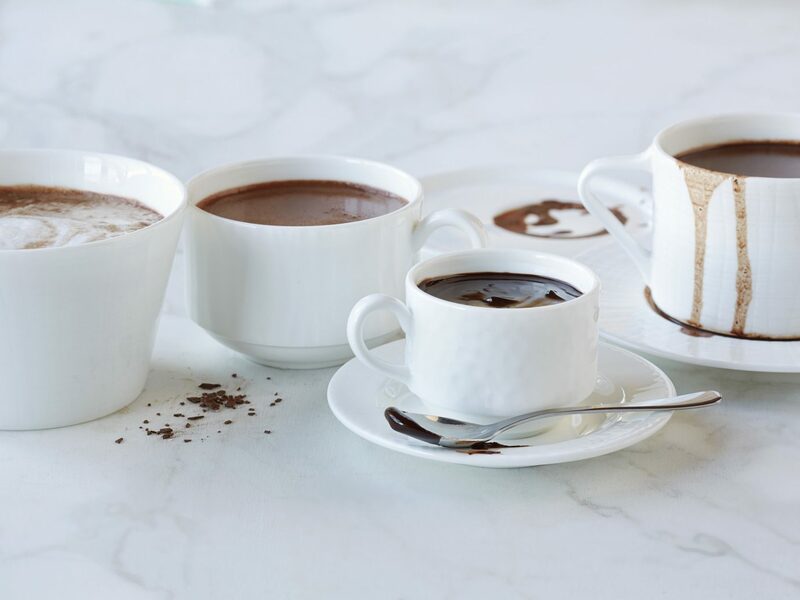 ChocoVivo shows off its skills with a three-step process where you have a choice of style (sipping, hot, cold or frozen), four milk bases and six chocolates. Chocolate options range from a 65 to 100 percent cacao blend to a Mayan mix of spices, almonds and chocolate. And if you’re not yet on sugar overload, stick around for a flight of dark chocolate at the tasting bar. 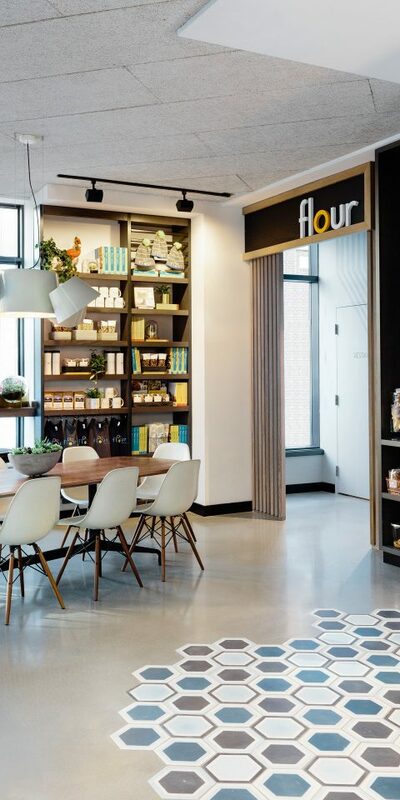 Warm up with a fiery hot chocolate at one of the five Flour Bakeries in Boston. 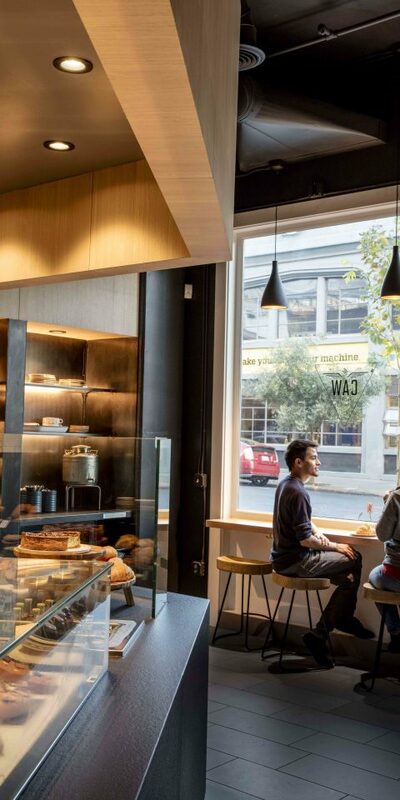 The owner and James Beard Award-winning baker Joanne Chang has mastered the craft by using extra chocolate ganache, one of the many ingredients lying around her cute kitchen. The rich beverage gets a spicy spin with the addition of cayenne pepper and chile powder. As if we didn’t already have a million reasons to love chef Thomas Keller. 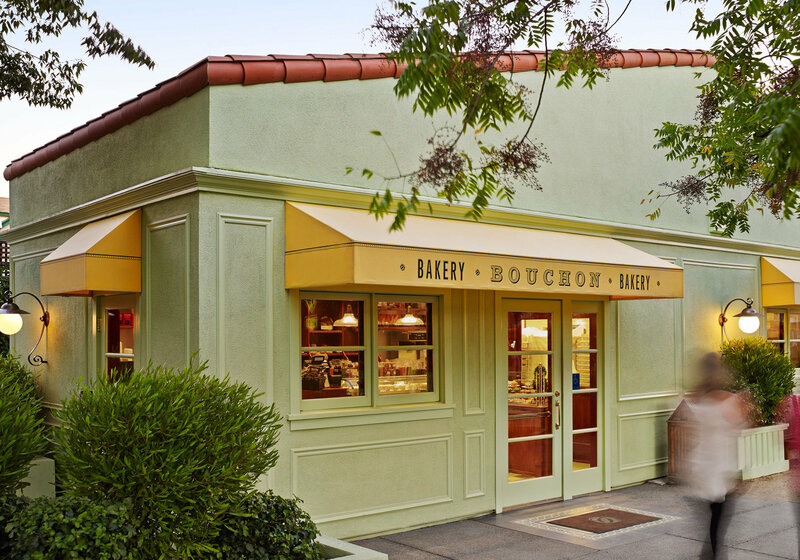 At his iconic Bouchon Bakery, the hot cocoa comes with three types of chocolate (milk, dark and cacao powder), whole milk and heavy cream. To top off the cup, he adds Tahitian vanilla beans, coriander and cinnamon. 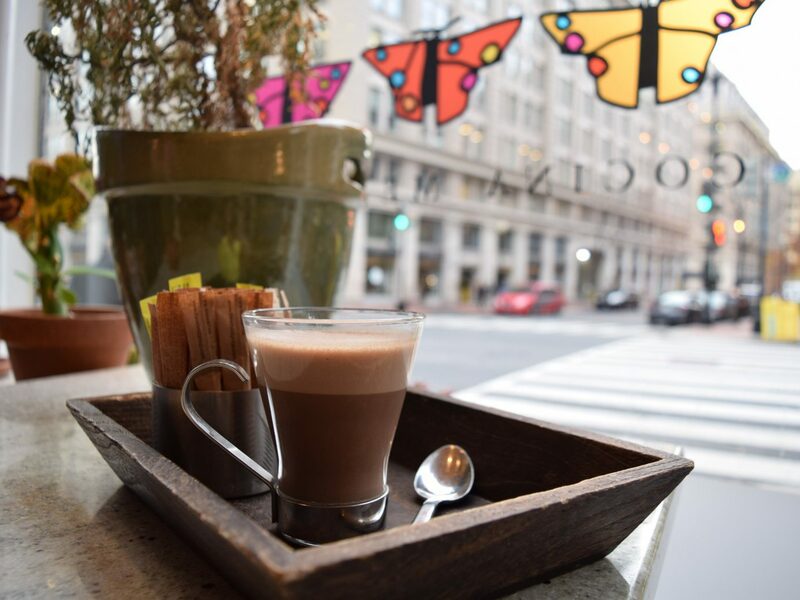 Moonstruck is a must-stop on the hot chocolate tour for its epic Dark Mayan Hot Chocolate. 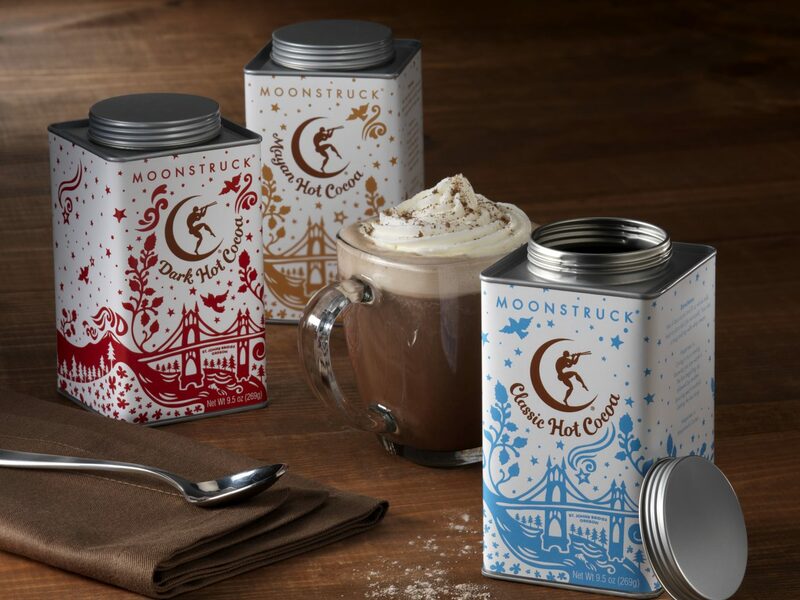 Inspired by the shop’s popular Mayan chocolate truffles, the drink includes Moonstruck’s Mayan Dutch-processed cocoa powder, a heavy dose of cinnamon, and hints of almond and vanilla. 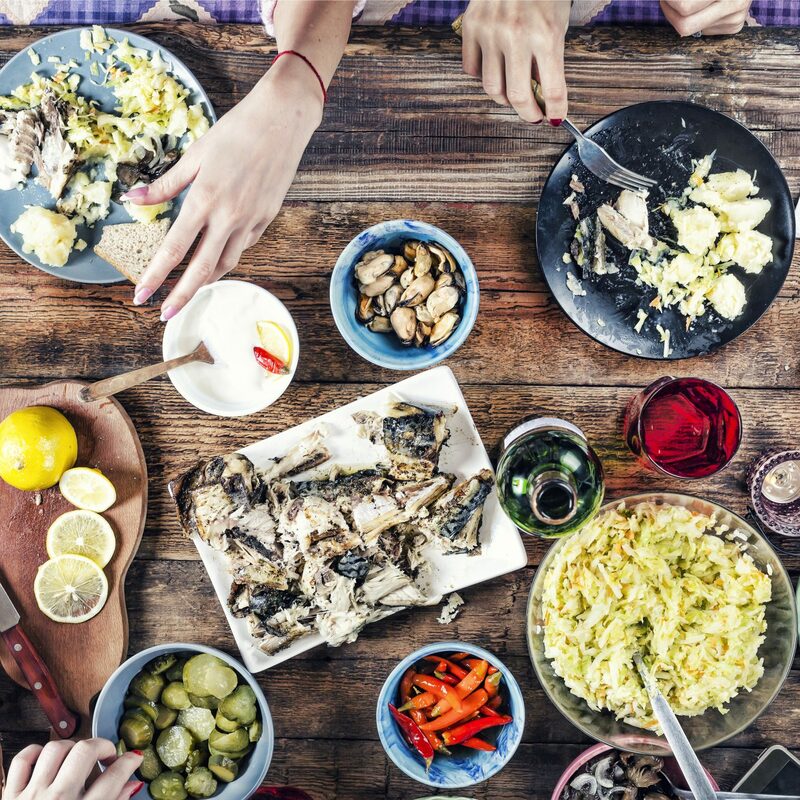 It’s so good, you might want to go back for seconds. 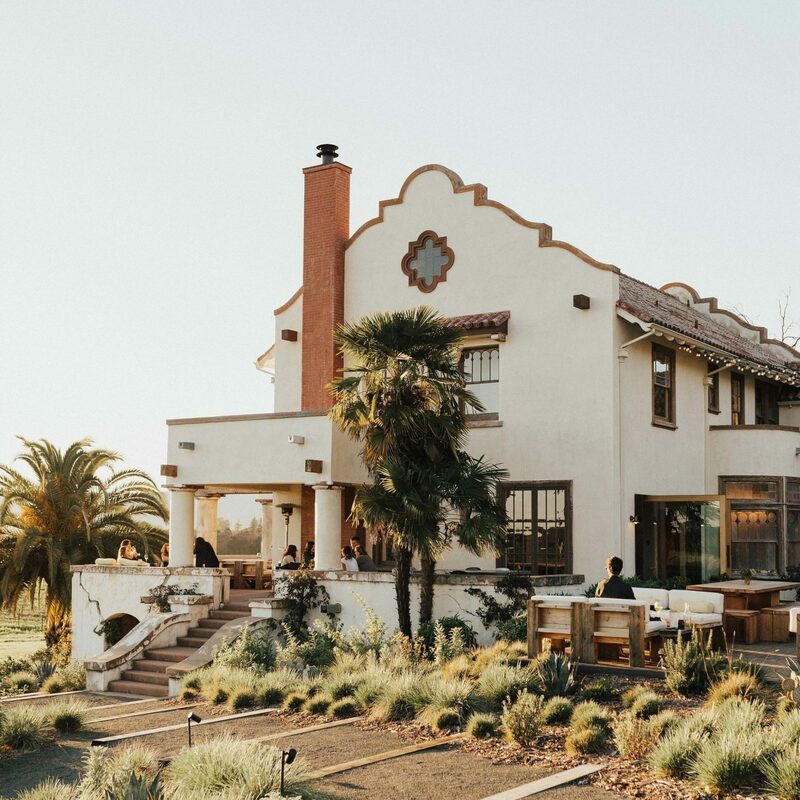 For something truly unique, head to Craftsmen & Wolves. 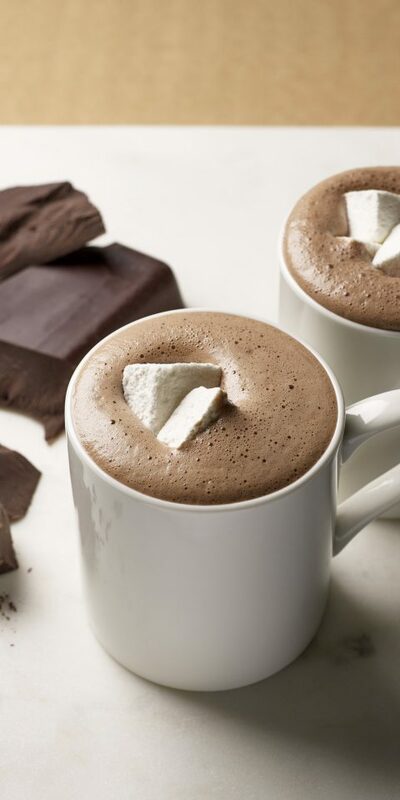 Here you can savor a mug of the Valrhona hot chocolate with fluff homemade marshmallows. Double down on the sweets by nibbling on a pastry (try the dark chocolate ganache kouign amann) or one of the cakes (like a slice of the milk chocolate, lemon and hazelnut).